Offering charming old-world elegance, cheerful staff and a refreshingly uncommercialised atmosphere, this beautiful 27-year old hotel also boasts a romantic wedding chapel, several conference areas, swimming pool and tennis courts. 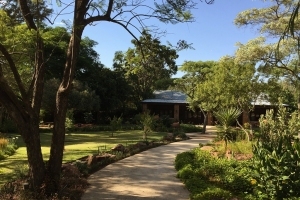 • When you need to unwind in the restorative surroundings of unspoilt nature with a loved one, friends or family members, Shangri-La Country Hotel offers a delightfully tranquil Bushveld setting with easy access to Pretoria and Johannesburg. • Variety of country accommodation to suit different needs. 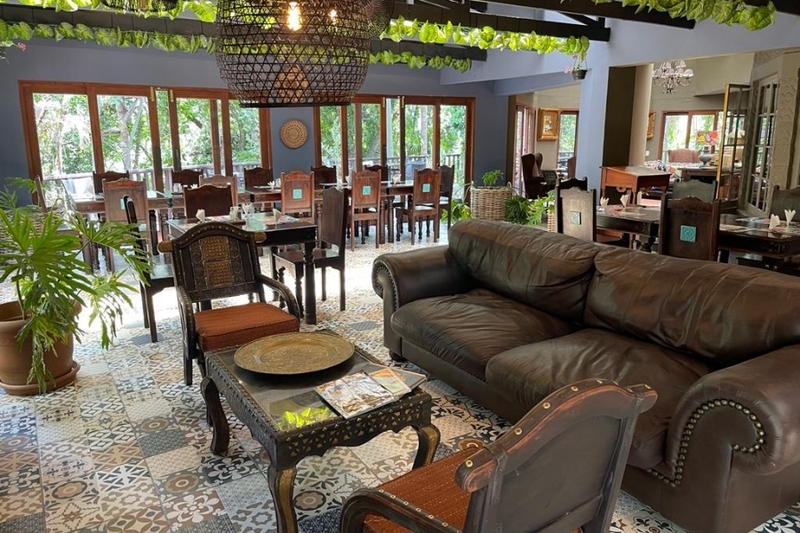 • Ideal getaway to laugh, relax and socialise while you savour sumptuous meals, catch up on some reading, go for an early morning stroll or enjoy a game of tennis. 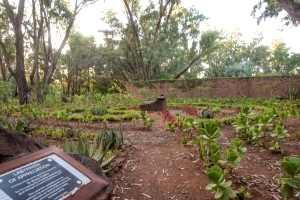 • Facilities for conference and bush weddings, including a quaint brick-faced chapel. • Spa with 2 treatment rooms, one customized for couples. Located at Shangri-La’s iconic sparkling pool, the Spa at Shangri-La forms part of the relaxation area. The Spa offers two calm treatment rooms – one customized for couples. The services that guests can expect range from a variety of massages and skin and body care treatments. An enticing menu of face and body treatments is available to guests, and the beautifully soothing surroundings will ensure a deeply enjoyable experience. Download the Spa Menu here. Shangri-La Country Hotel offers a variety of options for guests that enjoy delicious cuisine and fine beverages. Outside guests are also welcome to enjoy meals at Shangri-La, provided they make a booking beforehand. 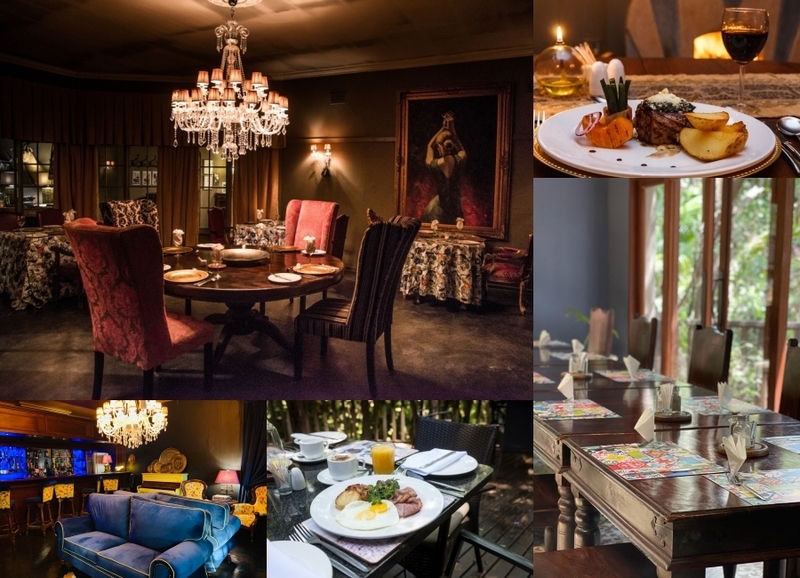 Traditional South African breakfasts, breakfast buffets and lunches are served in the Bellows Restaurant that can seat up to 100 guests. The cosy Barry’s Bar is ideal for socialising over cocktails, cognac, champagne or one of the fine cellar wines especially created for the hotel. 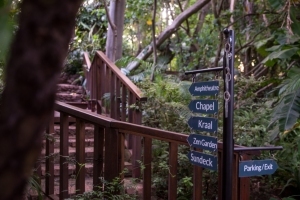 The intimate Baroque-themed Heritage Restaurant serves lunch and sumptuous à la carte dinners while light lunches are available on the wooden deck for guests who want to dine outdoors among the treetops. The quaint open-air Chimes Square patio serves decadent afternoon High Tea for both hotel residents and outside guests. Bookings are essential. Shangri-La Hotel offers a peaceful country venue for conferences, business indabas, teambuilding events and workshops. 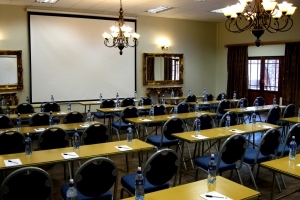 Conference organisers can opt for day conference- and overnight packages. 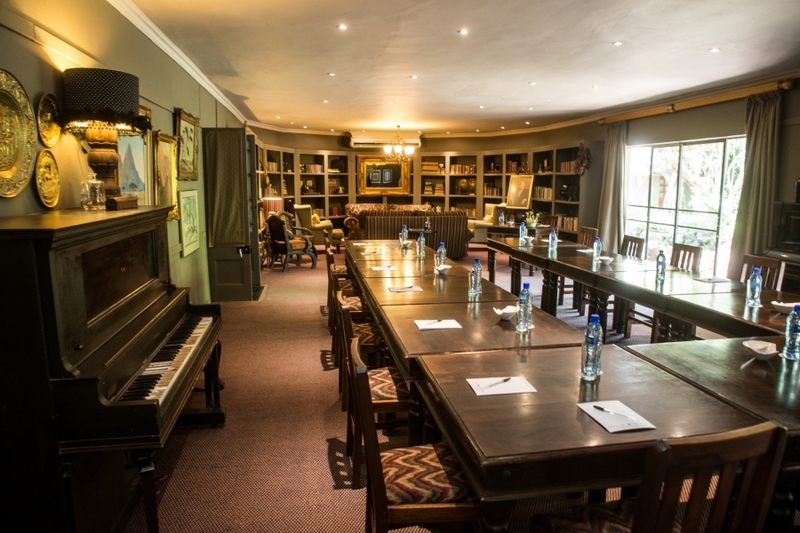 Offering three charming conference venues, it’s an ideal place to foster creative and productive events. Conference facilities include flip chart, projector hire and sound system hire. 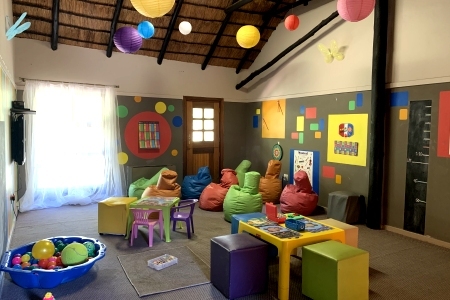 Our helpful staff will happily arrange teambuilding sessions that feature group volleyball contests, potjiekos competitions, treasure hunts and more. Our new Labyrinth (the result of a life long relationship with Dr Bruce Copley, Holistic leader of AAHA Learning) is the perfect option for alternate teambuilding exercises. Shangri-La’s theme evenings – encompassing creative Chinese, Mauritian, Out-of-Africa and traditional barbeque menus – are especially popular among conference delegates and Year End Functions. If getting married in the peaceful countryside has always been on your wish list, consider what Shangri-La Country Hotel & Spa has on offer. With an appealing choice of venues to host your wedding ceremony or reception and luxury accommodation for your guests, Shangri-La is the ideal wedding destination. • Tailor-made packages available to suit your needs. 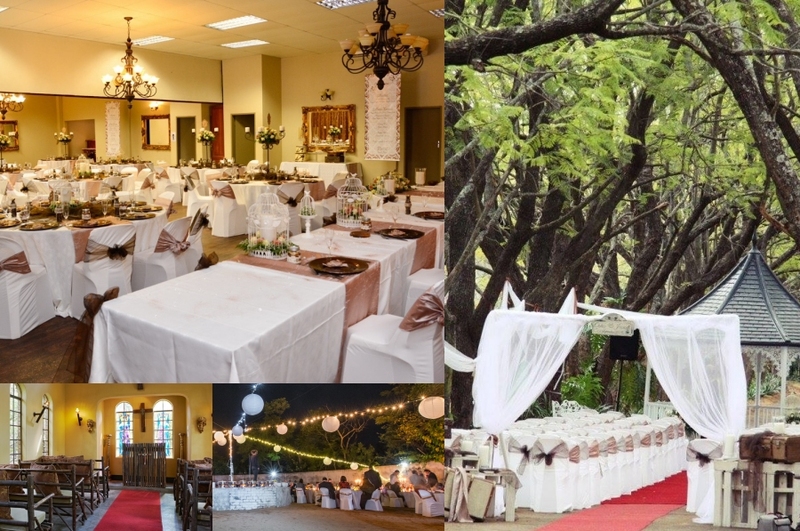 E-mail us at weddings@shangrila.co.za to discuss how we can make your day exceptional. 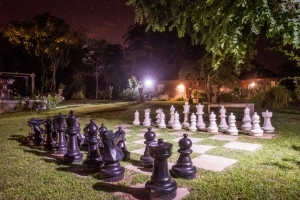 Meercats, monkeys and baboons are an integral part of the unique African bush at Shangri-La Country Hotel. As wild primates instinctively fear humans, we do not feed, tease or engage with the animals that call this place home. As a precautionary measure, we request hotel guests to do the same by keeping a respectful distance from them. They are unlikely to get up to any monkey mischief if guests simply remain alert, supervise children when animals are nearby and keep their hotel windows and doors locked when leaving the rooms. 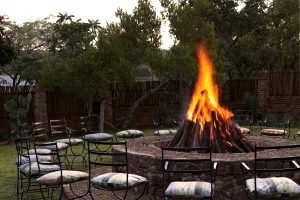 With the purpose of breeding the animals, various species of Springbok, Nyala and Impala were introduced at the charming 4-star country hotel and spa. 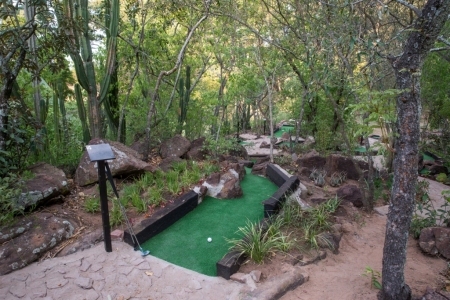 With its convenient location in the Waterberg’s Springbok Flats, the property’s new attractions enhanced the hotel’s character as a family resort, where visitors can experience the serene setting whilst gazing at the enclosed antelope grazing peacefully nearby. Included in the ever growing “herd” is both the normal-coloured springbok and impalas, as well as the black springbok and impalas, bushbuck, nyala and blue wildebeest. To add to the unique farm-style setting, a flock of chickens live beside the antelope to control ticks, and also, produce free range eggs. Shangri-La houses several fenced camps which the buck species call home. Although guests cannot interact with the animals because of breeding purposes, as well as the safety of both guests and animal, Shangri-La’s delightful new family members make visiting this earthly paradise a memorable experience. 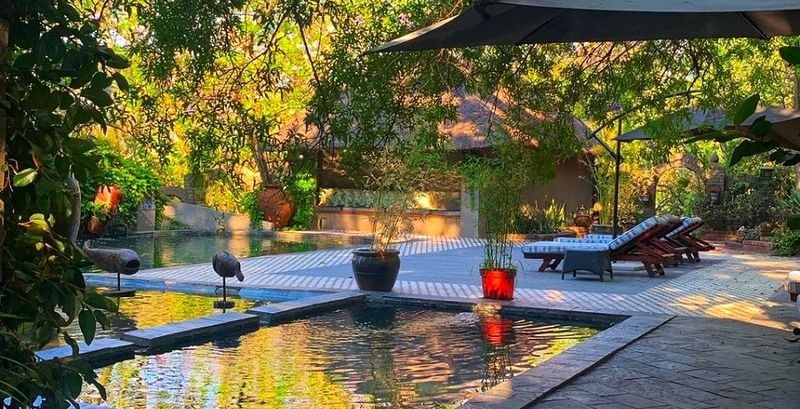 • Many guests that visit Shangri-La Country Hotel claim their own piece of paradise by languishing around the pool, enjoying the well kept gardens, walking in the surrounding bush or simply watching the resident wild monkeys frolicking in the trees. For the more active, a variety of activities is available on site, including tennis, volleyball, jogging trails and bird watching.